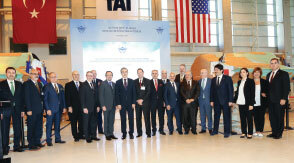 Turkish Aerospace Industries, Inc. (TAI), a Northrop Grumman Corporation second-source supplier based in Ankara, Turkey, has delivered the first center fuselage to be used in the production of the first Turkish JSF/F-35 Lightning II aircraft. Designated AT-1, this center fuselage is the 21st center fuselage built by TAI and will be delivered to Lockheed Martin in Fort Worth, Texas, for integration into the final assembly of the first Turkish JSF/F-35 aircraft. Delivery of the first Turkish JSF/F-35 aircraft is planned for 2018. TAI produces center fuselages for the worldwide fleet of JSF/F-35s and delivers them to the Final Assembly and Checkout (FACO) facilities in Cameri, Italy, and Lockheed Martin in Fort Worth, Texas. TAI began building composite parts for the JSF/F-35 in 2008. Their scope of work increased in 2009 to include building structural assemblies. The first TAI-built center fuselage was delivered in Dec. 2013. TAI will build 400 center fuselages. 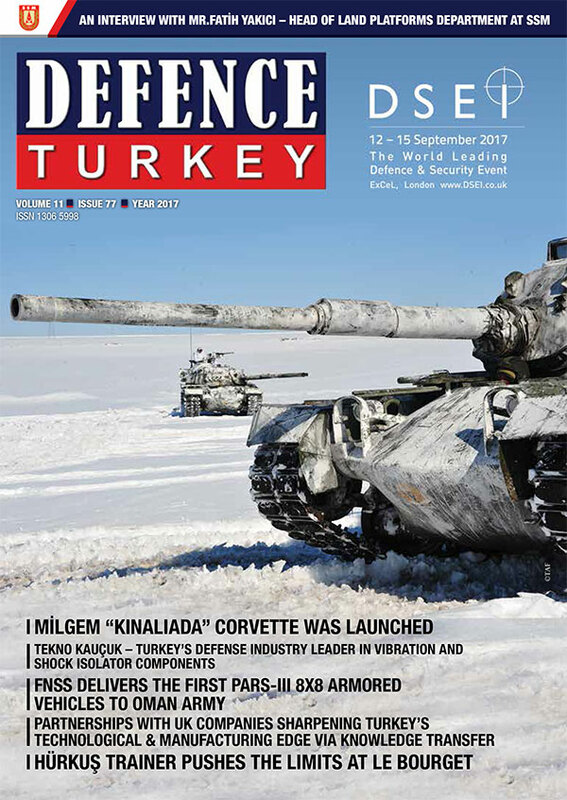 In 2002, Turkey joined as one of the original partner countries on the JSF/F-35 program. The other partner countries are Australia, Canada, Denmark, Italy, Netherlands, Norway, United Kingdom and the United States. Partners had direct input in the design phase of the aircraft and like TAI; companies worldwide are now participating in the JSF/F-35’s production.